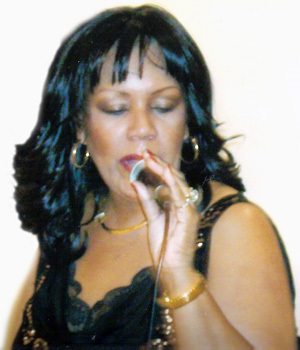 Originally from Detroit, one of Wanda's main musical influences was that of the Motown sound. However, Wanda's biggest influence was that of Donna Summer from the Disco era. Just as Donna Summer was a trained Gospel singer, Wanda has sung in a variety of Gospel and Specialty interest groups. Wanda's command of the Motown and Disco beat was destined for perfection. To the thrill of her audiences, Wanda has been performing her great Donna Summer tribute all over the state of Michigan. Wanda has not only been able to duplicate the sound of the great Donna Summer but also the look, the dress and the "sassy" attitude of the great Diva herself.